Lochness Monster at Busch Gardens Williamsburg is an important beast. Maybe they didn’t know it at the time, but the monster they created at the park would weave a legacy that would set the bar for many different parks around the world, and would have styles and elements copied on coasters for decades. 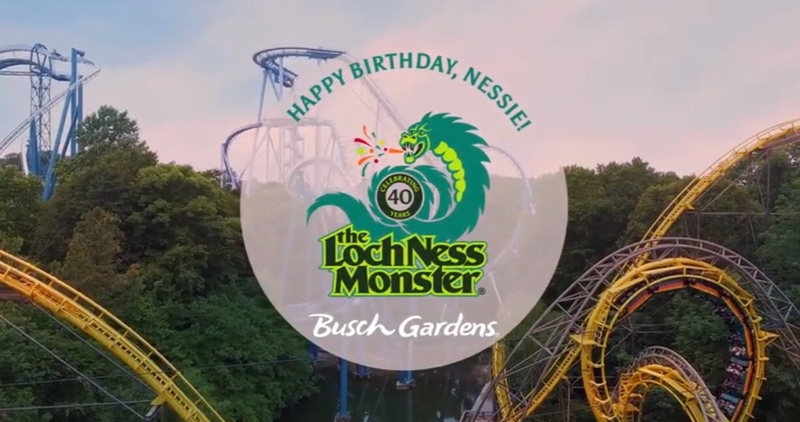 This year, Loch Ness celebrates her 40th anniversary at Busch Gardens Williamsburg, and the park is pulling out all the stops. Beginning Wednesday, June 6th, the park is celebrating Nessie for five days with big surprises and events. 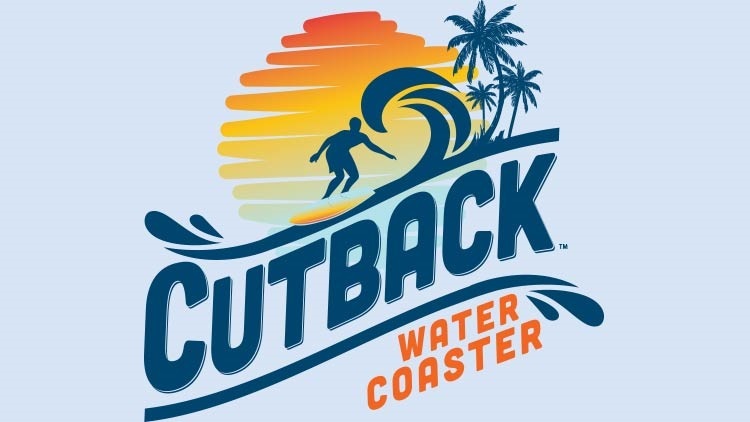 It will begin Wednesday at 11 a.m. in park with a special ceremony in front of the coaster. There will be tons of big discounts, commemorative merchandise, and food as well. 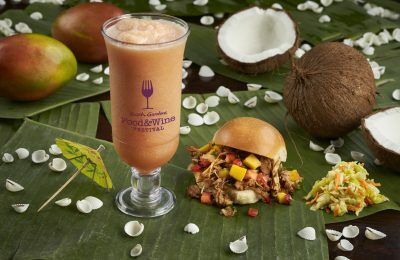 $40 BUSCH GARDENS THRILL TICKET – Guests can take advantage of an online-only flash sale available June 1 through June 10. Ticket will be valid for a one-time use through July 1. That’s over half off the regular day price, and it’s good until July 1st, so you have a few weeks to plan a trip. But that’s not all, the old girl has gotten a little love herself. The coaster has gotten a fresh coat of paint, new queue enhancements and most importantly, it has new cave enhancements. Why is that so important? The cave is where the monster actually lives! There’s now new lighting and sound effects in the cave. While it’s not the same as the old monster lurking in there, it definitely gives a great new element to the coaster. We’ll have more from Nessie, so be sure to stay tuned.